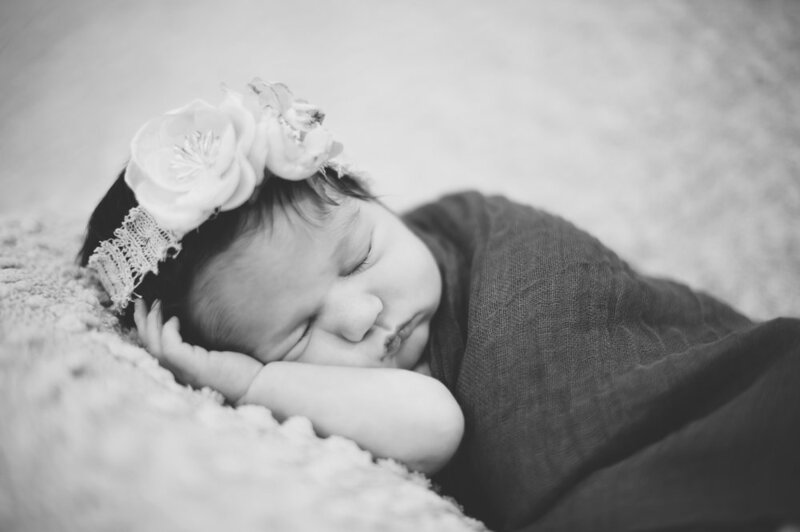 Lifestyle newborn sessions are about capturing candid little moments between you & your new baby plus additional family or siblings that may be present. Pictures may include: baby sleeping, being held, cuddled, rocked or soothed, a solo shot you can use for a baby announcement and of course their precious little features & details. 3 - 4 hour in-home lifestyle session. No need to worry about packing up all the essentials and driving somewhere… the "studio" comes to you! Three mounted 10 x 15 prints. Beautiful handmade leather & linen photo albums are also available.